The monsoonal moisture that pummeled parts of San Diego County and spurred flash flood warnings this week has largely subsided, according to forecasters. A flash flood warning in the southeastern portion of the county expired at 4:15 p.m. Thursday, the National Weather Service reported. “The heavy rain has ended. Flooding is no longer expected to pose a threat. Please continue to heed any remaining road closures,” the NWS said. Drier air moving in from the southwest will provide relief from the wet and stormy weather starting Friday, forecasters said. Fair weather will prevail through the middle of next week, bringing temperatures and humidity levels down to seasonal norms. 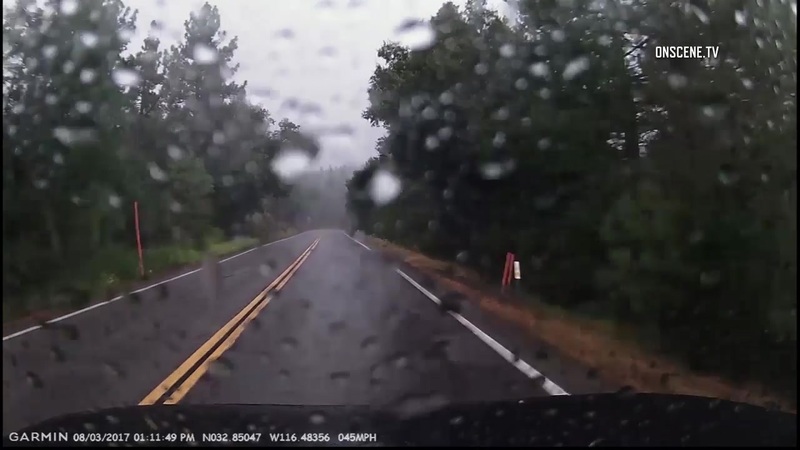 Over the week the weather service had issued a slew of weather advisories and warnings for hail, heavy rain, flooding and thunder across the mountains and deserts. Some areas, such as Alpine, received record-breaking rainfall this week.